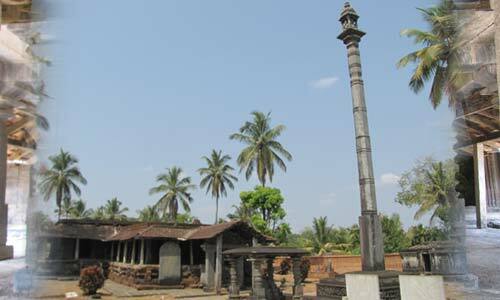 Hombuja/Humcha is an ancient Jain Heritage Centre in the Shimoga district of Karnataka, with its history dating back to the 7th century A.D. 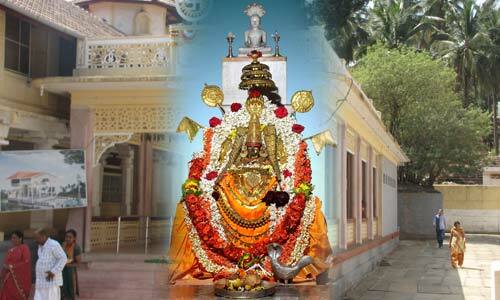 The city was established by Jinadattaraya a devotee of Goddess Padmavati. It is the most popular of all the Padmavathi shrines in the world. It remained as the capital of the Santhara kingdom till the end of 12th century and was ruled by many other rulers over the centuries. 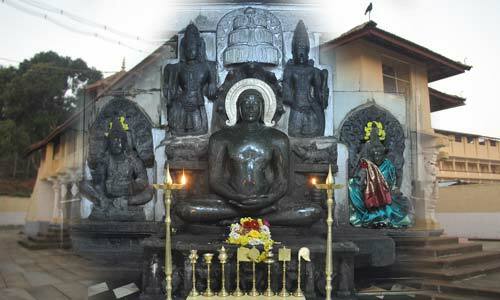 It houses the ancient Bhattarakha Peetha with Jagadguru His Holiness SwastiSri Devendrakerthi Bhattaraka Swamiji as its pontiff. WWW.HOMBUJAPADMAVATI.ORG is the official website of Hombuja Jain Math. This website is aimed at giving the first hand information about the activities at Sri Kshstra Hombuja and authentic information about the history and temples of Hombuja.